This call for proposals ( COS-TOURSYN-2018-3-01) seeks to support projects focusing on existing or new tourism experiences which build on the creative and innovation potential of CCIs to develop services and products. 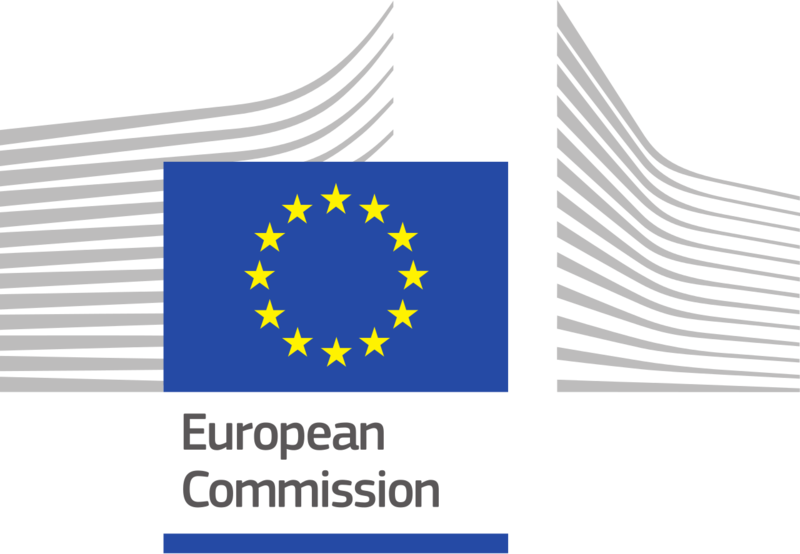 The Commission wishes to support projects which are innovative in their approach, propose sustainable solutions and are based on the close cooperation with and involvement of tourism and CCIs-related SMEs and professionals. boosting innovation across transnational tourism value chains. Taking the above into account, this call for proposals intends to co-fund projects which put a particular focus on transnational cooperation between tourism and CCIs-related SMEs to develop and promote innovative yet tangible tourism offers. Such tourism offers need to capitalise on the creative potential of CCIs to develop innovative services and products and/or use cultural and creative content to enhance existing or develop new tourism experiences. A general "COSME Info Day: Opportunities to Participate in Calls for Proposals" is being organised on June 11th 2018 at the EASME offices in Brussels. Further information is available online or by contacting EASME-COSME-COMMUNICATIONS@ec.europa.eu. For more information about the call please read here.